1. Create a calendar to keep track of assignments, projects, and tests. Build some free time into the calendar for social activities, eating, sleeping, and exercising. 2. Take advantage of the variety of campus resources available to support students academically, socially, and mentally. For help with tutoring, they can visit Academic Commons. For help with writing papers, yourstudent can contact the Writing Center. If your student becomes ill or need counseling and psychological services, they can visit the Colonial Health Center and Disability Support Services can assist students with securing appropriate accommodations. 3. Get involved on campus by joining a student organization, leadership program, or club sport. Being involved in campus life often helps students academically. 4. Remind your student to visit the Center for Career Services for career coaching, resume and cover letter critique or explore internships and summer job opportunities. I also encourage you to look through our website and become familiar with the campus resources so you can direct your student to the appropriate office or department if the need should arise. Below you will find department updates and useful information to share with your student to help them work toward a successful spring semester. The Spring Career & Internship Fair will be held onFriday, January 25th from 11am-3pm in the Charles E. Smith Center. 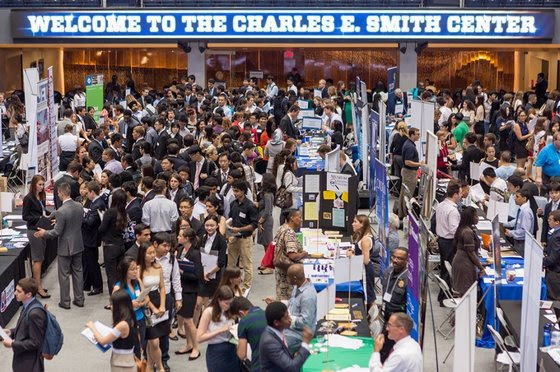 This fair provides opportunities for GW students and alumni to meet with organizations from a variety of industries that may be recruiting for full-time, part-time, and internship positions, and/or getting their brand out to the attention of GW students and alumni. At this event, students and alumni will have the opportunity to meet, on average, more than 100 company representatives who will discuss their organizations and possible internships and job opportunities. Students and alumni can review these listings in Handshake before attending the events. Click here for additional information. 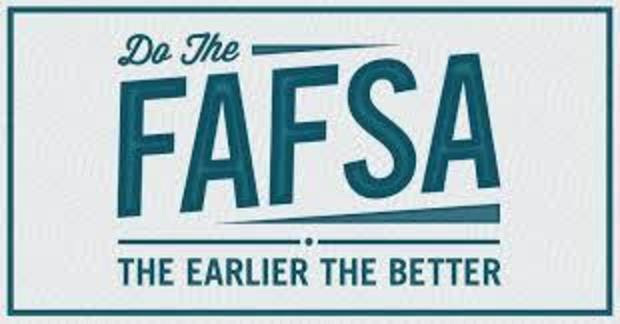 The 2019-2020 FAFSA form is available on the FAFSA website. Remember, the form must be submitted each year. If you have any questions regarding FAFSA, please contact the Office of Student Financial Assistance by phone at 202-994-9000 or via email at [email protected]. The George Washington University does not issue paper statements. Students and authorized users are notifed by email when a new statement is available. 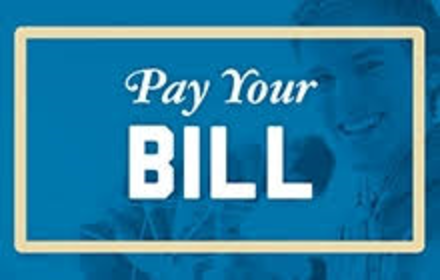 Parents and caregivers may gain access to the eBill system if the student adds them as an authorized user. Students can add a new authorized user by logging into the eBill system and clicking on Authorized Users. The student will then enter the email address and the authorized user will be sent a unique encrypted password and link to the eBill. Authorized users have access to the eBill system only, and do not have access to view grades, course information, or financial aid award letters. Spring 2019 Mental Health Discussion Series (MDHS)- The MDHS is a weekly, hour-long discussion, designed for students to collectively meet with a counselor and discuss various topics such as procrastination, anxiety, relationship conflicts and more! Click here to view the Spring 2019 calendar. Let's Talk is a program that provides free drop-in consultations for GW students. No appointment is necessary and students are seen on a first come, first-served basis. Let's Talk is not a substitute for formal counseling and doesn't constitute mental health treatment, but the counseling-consultants can listen, provide support, and introduce students to what it's like to speak to a member of our counseling staff. Click here to view the schedule. The Family Education Rights to Privacy Act (FERPA) of 1974, as amended, seeks to guarantee both a student's right of access to records and the confidentiality ofstudent information. Institutions may not disclose information contained in education records without the student's written consent except under certain conditions. A student's records may be released to parents only if one of the following conditions have been met: 1. Through written consent of the student; or 2. By submission of evidence (Certificate of Financial Dependency) that the parent/caregiver declare the student as a dependent on their most recent Federal Income Tax form, as defined by the Internal Revenue Code of 1986, Section 152. The 1098-T is made available to eligible students by January 31st each year. Please make sure to add @ecsi.net to your list of trusted domains if you consented to receive the form electronically. If not, the forms are mailed to the billing address on file. For questions on your 1098-T, please contact ECSI at 1-866-428-1098. If you have additional questions, read our 1098-T FAQ's. Many of our students, faculty and staff have been personally affected by the government shutdown. GW offers several resources for university community members who may need assistance, either financially or emotionally. Please be assured that the university continues to operate normally and will continue to provide updates to our community as necessary. The shutdown will not affect students’ financial aid awards. However, students and families who have questions about paying tuition, should contact the Student Accounts Office at 202-994-7350 or [email protected]. There is also an option for an emergency loan through the Office of Student Financial Assistance. You can view more details here. Student Accounts has offered to waive late fees for students who are affected by the government shutdown. If you have been affected, please fill out this short form to let student accounts know. Any further questions about this should be directed to Student Accounts. Additionally, the majority of Federal Work Study student employees are not affected by the federal shutdown. Every student who has been affected by the shutdown has been contacted by GW Student Employment. If you have questions regarding your employment status, please contact Career Services. For those students who may need other assistance, counselors and resources are available at the Colonial Health Center. We hope these options may help mitigate any financial burden you may be feeling due to the government shutdown. 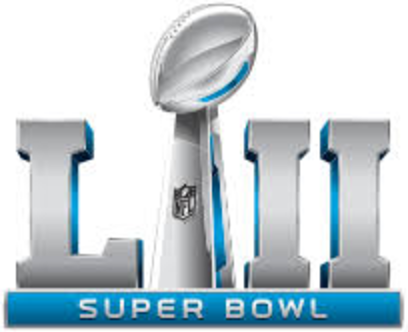 As many of you know Super Bowl LIII takes place on Sunday, February 3rd. During this time many of your students will either host or attend Super Bowl parties. It is important that students adhere to the University rules and regulations regarding drugs and alcohol consumption. Please talk with your student about knowing the legal drinking age, their personal limits and responsible consumption of alcohol. Encourage your student to celebrate responsibly during Super Bowl weekend by chooosing to make healthy and reduced risk decisions regarding alcohol consumption. Be sure to view the Be Wiser Pledge for Parents and find additional resources to support your student. The Spring 2019 Academic Calendar includes key dates for the semester, such as holidays, breaks, exam periods and modifications to class schedules. Some dates are subject to change. For other important dates during the semester, refer to the Schedule of Classes to see when classes are offered and the University Calendar to learn about upcoming events and activities. Winter weather is here, and there are several ways you can stay informed about university operations during adverse winter weather conditions. If there is a need to alter the university's operating status because of adverse weather, university officials will do their best to make decisions by 5 a.m. for morning operations and/or classes or by 4 p.m. for evening operations and/or classes. Sometimes conditions enable the university to make an earlier decision. Text and email alerts through GW Alerts. To sign up for GW Alert text messages or to add additional email addresses, visit the GW Alert FAQs. GW Alert text messages are opt-in, so you must sign up to receive text alerts. For preparedness tips and safety information, refer to Winter Season Tips and Reminders and the GW Emergency Response Handbook.